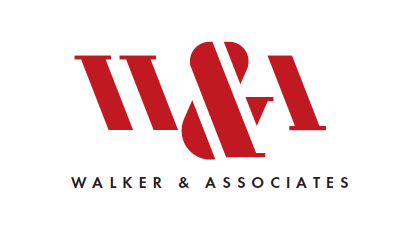 Walker & Associates is seeking a Sr. Account Manager in Memphis, TN. This award-winning agency is looking for a talented and hard-working Sr. Account Manager with a minimum of 5 years of experience in a marketing, advertising or related sales account management position. To learn more, or to apply online, visit the Walker & Associates job posting here.